Always a valid option is to legalize the documents in the nearest Bulgarian embassy or consulate (NB: honorary consulates cannot attest documents, they have only representative functions). 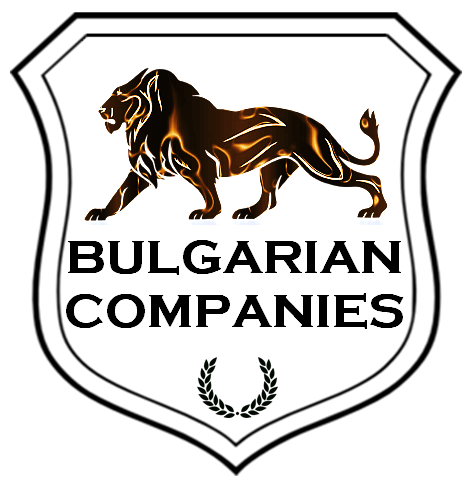 Embassies and general consulates cannot attest documents to sell company shares or buy a property in Bulgaria. You may attest your documents with a local notary public in Bulgaria. In that case, you will not incur any extra costs as the notary fees are included in our service fees. If the country where you reside is a member to The Hague Convention on Apostilles, you can apostille legalize the documents with your Foreign Affairs Ministry (please note: apostilling the documents in your country, they must be further legalized by the Bulgarian Foreign Affairs and incur an extra fee of 50 € per apostilled document). N.B. In extreme cases, where due to political instability or another verifiable reason, the applicant is unable to obtain certification from the Ministry of Foreign Affairs in his own country (the issuing state of the document), it may be possible for us to arrange the legalization in Bulgaria. The fee, which includes all state and other fees, for the service is EUR 245 for documents issued by states that have embassies in Bulgaria and EUR 480 if there is no Embassy of the issuing country in Bulgaria. Please note that this service will be applied only in extraordinary cases and there is no guarantee that the legalization process can be successfully administered in all cases. Please note that all company documents need to be signed in blue ink. The above attestation and legalization procedures apply for the certification of signatures and content on Powers of Attorney for the opening of a company or personal bank account, set of incorporation documents in Bulgaria, VAT registration, accounting & bookkeeping service and many others. If you are not sure which method of attestation/ legalization to follow, please do not hesitate to contact us. Latest updates on certifications and legalizations requirements of foreign and Bulgarian documents can be checked here.